Link building. What is it good for? Absolutely everything. While the many benefits of link building are clear, SEO professionals are challenged to select the tactics that will have the biggest impact. But backlinks are just one of the many factors that search engine algorithms use to rank a website. You also need to focus on technical site elements, on-page content optimizations, new content development, and the list goes on. Producing high quality, link-worthy content. Promoting that quality content strategically. For this reason, aligning content and social media efforts with your link building initiatives is crucial. In this article, I’ll be providing a variety of tactics to do just that. Let’s start with the first part of generating authoritative backlinks to your site – producing high-quality content. It’s important that content and link building efforts are aligned from the very start, before the content creation process even begins. Not only will this ensure that you’re creating the write type of content, but it will also help you reach and engage key targets when possible, whether that includes specific influencers, industry publications or other third-party websites. When it comes to creating valuable and link-worthy content, here are some of the tactics that I’ve found to be successful. Create content around industry influencers or experts by sharing their unique insights. This will offer valuable content to your readers, further position you as a thought leader in the space, and encourage these influencers/experts to share the asset with their highly targeted audiences. Lists of predictions or trends. Get creative based on the type of content that you know your audiences is most receptive too. The best place to start with identifying influencers? Your link building targets. If you don’t already have a list established, use FollowerWonk to determine credible profiles that are related to the topic. 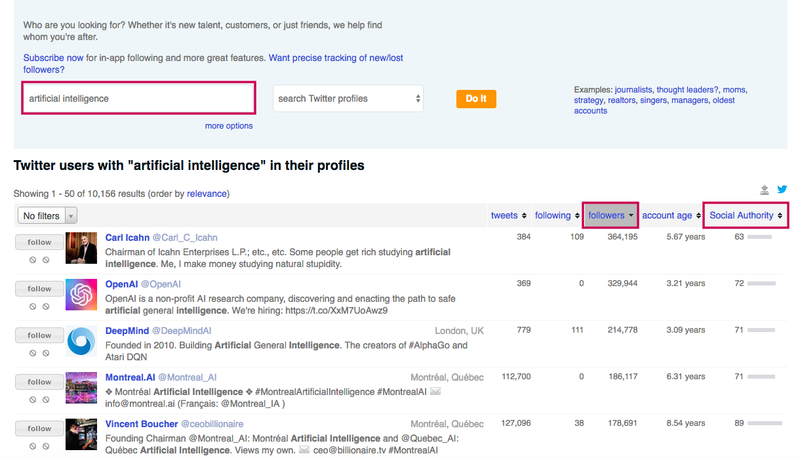 For example, if you are writing a piece about The Top Artificial Intelligence Predictions for 2019, you can use FollowerWonk to search Twitter bios that reference “artificial intelligence” or “AI”. Then, sort by Social Authority and Followers to find the best opportunities. Once the asset is published, be sure to reach out to the people/websites directly, and let them know that you’ve mentioned them in the article. Depending on your relationship with them, you could even directly ask them to link to it. No matter what industry you’re in, research is valuable, which makes it link-worthy. What common questions are you hearing from customers or clients? It’s likely that other people within the industry have already been asked, or will be asked, similar questions. These types of considerations should help spike ideas for research-based content assets. 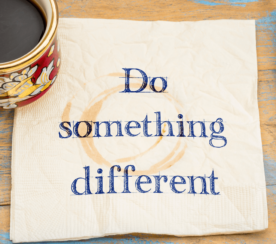 People love to reference statistics that prove the value of their jobs, or research that backs initiatives that are typically more difficult to get buy-in from leadership. Once you distribute this research across social media (and, I’ll get to that shortly), this extremely valuable asset will naturally generate links. You should consider ways to further align this with link building initiatives from the beginning. If you have a list of specific link targets related to the topic, be sure to share the article once it’s live. If you don’t have a list already built out, again – you can use FollowerWonk for this. 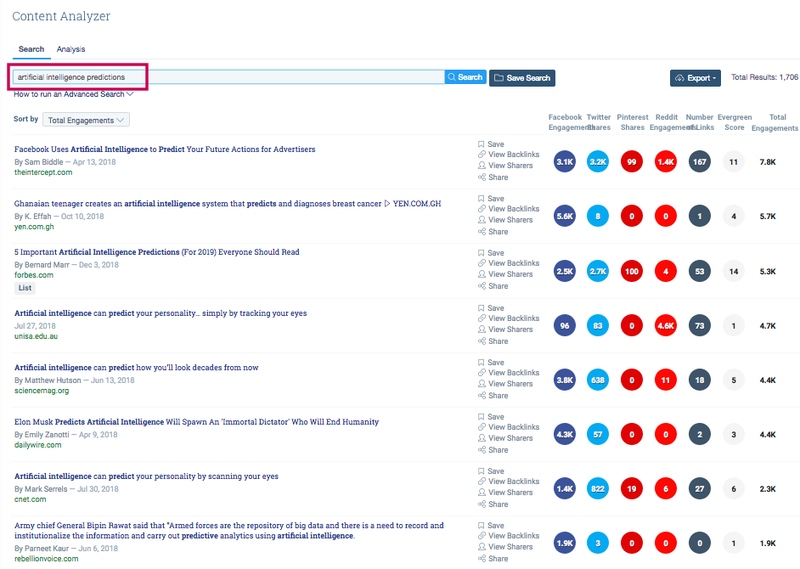 Or, BuzzSumo also allows you to search for a topic/keyword to determine profiles that are sharing similar content. By sharing resources and tools throughout your content, you are making the piece more actionable for readers and creating the opportunity to share the asset with those you are promoting. To improve your chances of acquiring a link, it’s important to put yourself in the shoes of both your blog subscribers and link building targets. What would make this asset more valuable for readers? The specific tools they can use. How they can use the tools. Insights on what other experts have to say. Other resources and guides around the topic. Bonus: Each of these elements also presents the opportunity to reach out to the sites mentioned, and encourage them to share the asset and link to it. What would make this asset link-worthy for the targets mentioned? If you’re referencing a tool, provide an explanation of what exactly it is, why it’s so helpful, key features, how they can use the tool, and screenshots of what the tools look like. If your content includes insights or other resources/guides, call out why the guide is unique, what it has to offer, and what makes the resource so credible. OK, so you’ve created all of this amazing content. I’m sorry to be the bearer of bad news, but that’s really only half the battle. Now, you need to promote it appropriately and strategically. One of the most effective ways to do this is via social media. Here are some specific ways you can use social media to support your link building campaigns. How you’re sharing content across social media can be a make or break when it comes to link building. With the number of automated messages going out on social media, you need to figure out a way to stand out to your targets. My advice is to share individualized, customized and engaging messages – always. For example, instead of tagging every person/website in one tweet, send out individual tweets that are engaging and won’t come off as automated. Use their name, say something that shows you know them, consider using custom graphics, or quoting them in separate social updates. It’s important that you reach out to the people and websites mentioned in your content directly, whether via direct message on Twitter, Facebook, LinkedIn, or email. Automated messages also won’t cut it when it comes to direct outreach. Here, it’s especially important to create personalized messages that stand out to your targets. In addition to reaching out directly to those mentioned in the asset, look for other opportunities to distribute across the community. Leverage some of the tools mentioned above (FollowerWonk and BuzzSumo) to figure out who has shared your content in the past, and may be interested in the topic at hand. Or, aim to turn sharers into linkers by analyzing the users who have shared your asset on social media that may be an applicable link building opportunity. 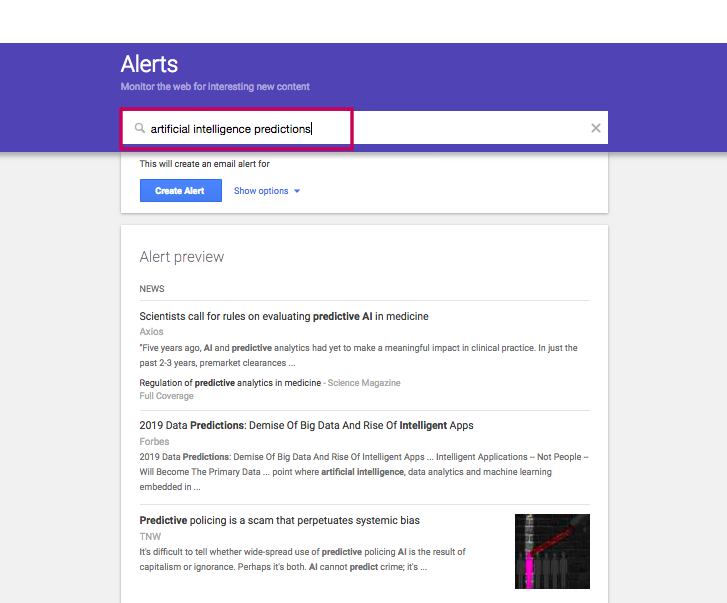 You can even set up Google Alerts using related keywords to determine specific articles or websites that would benefit from linking to the asset. Don’t underestimate the power of paid advertising on social media. Now that you’ve created this extremely link-worthy asset, make sure it gets in front of your key targets. There are numerous targeting options that could be successful here; however, the most refined approach would be to create Tailored Audiences using the list of link building targets that you’ve gathered and/or those mentioned in the article. You can target those specific profiles, as well as their followers. 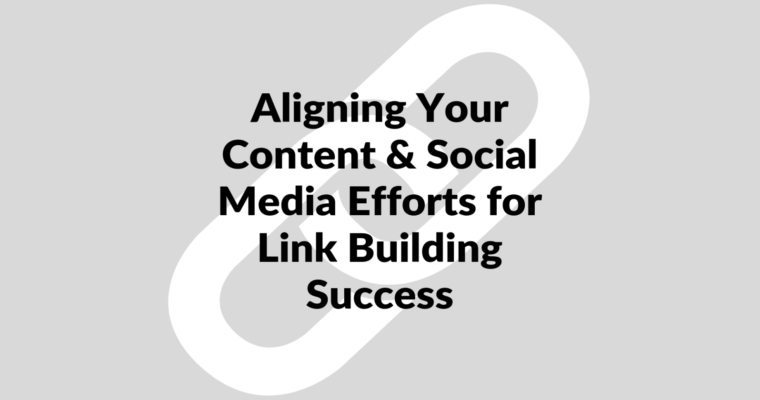 Integrating and aligning your link building tactics with content marketing and social media efforts can help move the needle. All this while making your digital marketing campaigns more efficient. Remember, high-quality content is essential, especially when your goal is to build links back to a website. Distributing engaging and personalized messages on social media is also key. These principles should remain at the foundation of your digital marketing strategy. 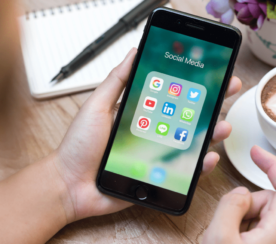 Hopefully this article has given you some actionable ways to align your content and social media efforts, in order to drive link building success.